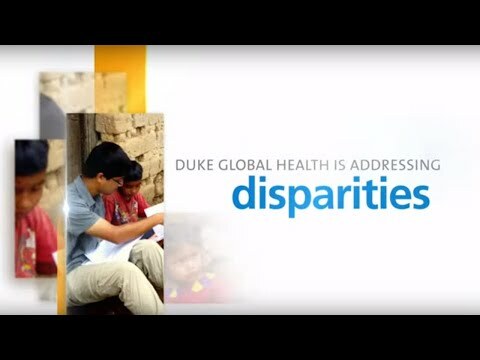 The Duke Global Health Institute, established in 2006, brings knowledge from every corner of Duke University to bear on the most important global health issues of our time. DGHI was established as a University-wide institute to coordinate, support, and implement Duke’s interdisciplinary research, education, and service activities related to global health. DGHI is committed to developing and employing new models of education and research that engage international partners and find innovative solutions to global health challenges. DGHI works to reduce health disparities in our local community and worldwide. Recognizing that many global health problems stem from economic, social, environmental, political, and health care inequalities, DGHI brings together interdisciplinary teams to solve complex health problems and to train the next generation of global health leaders. OUR VISION: Academic excellence to meet the global health challenges of today and tomorrow to achieve health equity worldwide. An acclaimed scientist and malariologist, Christoher Plowe, MD, MPH, F.A.S.T.M.H., is recognized internationally for his groundbreaking work on the molecular epidemiology of drug-resistant and “vaccine-resistant” malaria. Plowe’s research aims to save lives by developing new tools to help countries eliminate malaria. Prior to coming to DGHI in 2018, Dr. Plowe was the Frank M. Calia, MD Professor of Medicine and founding director of the Institute for Global Health at the University of Maryland. 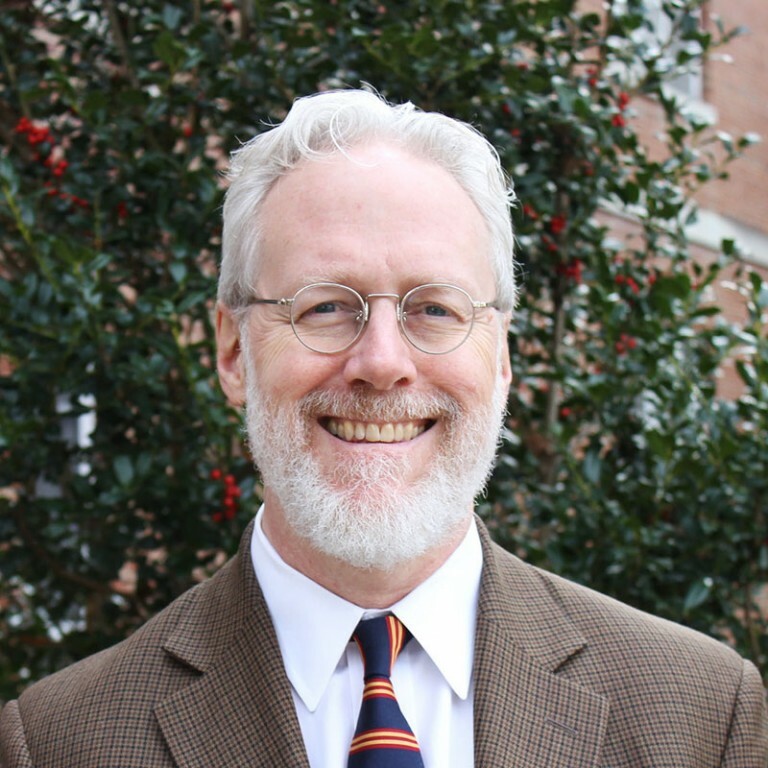 His malaria research group at the University of Maryland oversaw research in Africa, where he helped establish field research sites in Mali and Malawi, and in Asia, where he is a frequent traveler to new field sites in Myanmar. Plowe received his MD degree from Cornell University Medical College and his MPH at the Columbia University School of Public Health. Learn more about Christopher Plowe.